My kids are creative and I'm not just saying that because I'm their mom. My oldest daughter loves to draw and she also loves to write, my boy likes to build things and he also likes drawing, my youngest loves to sing and dance. Whether it be creativity at home or at school, over the years my kids have shown they can come up with some great ideas. What better way to show off all of their amazing talents to my fabulous readers than to host our very own living room puppet show! 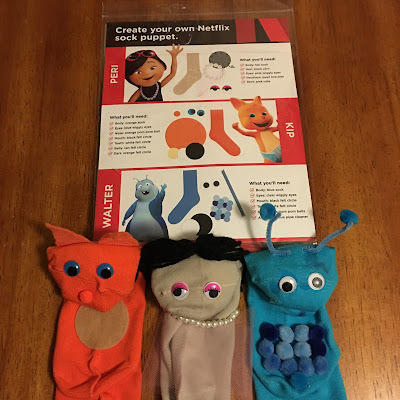 Inspired by Netflix characters from Beat Bugs, Word Party and (new) Julie's Greenroom, the kids created their very own sock puppets and put together a little something for you! Did you see what's new with Netflix? 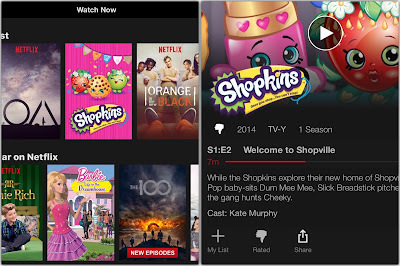 Posted in participation with the Netflix Streamteam. 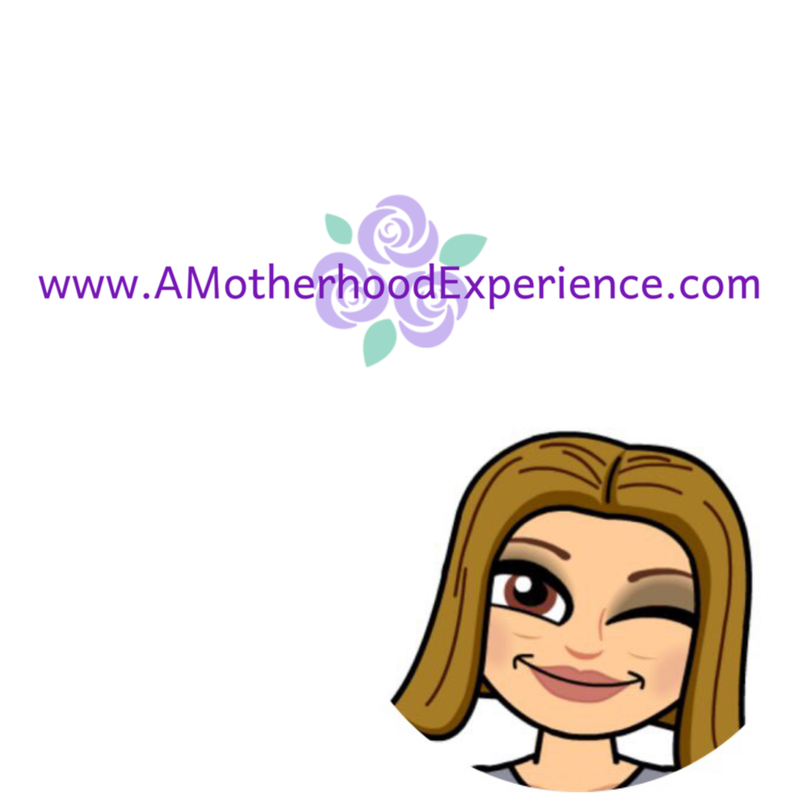 Views and opinions on this blog are those of the author. Kids love puppets and the stories they come up with are equally as creative. Thnaks for the show, so cute.